Our management team has broad, global experience and is committed to improving the lives of cancer patients. 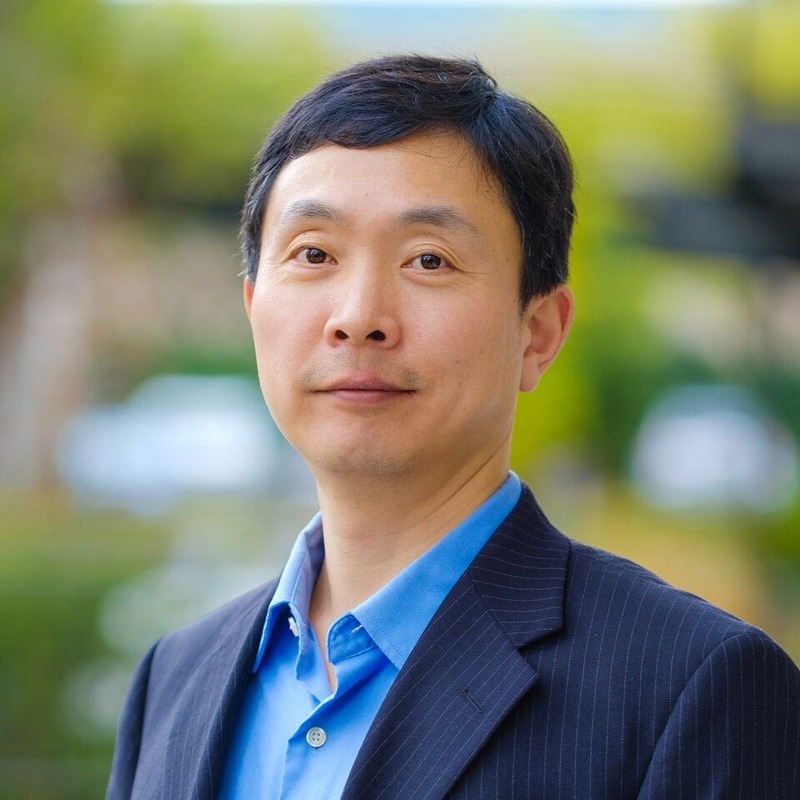 Dr. Guo-Liang Yu is a co-founder of Apollomics, Inc. 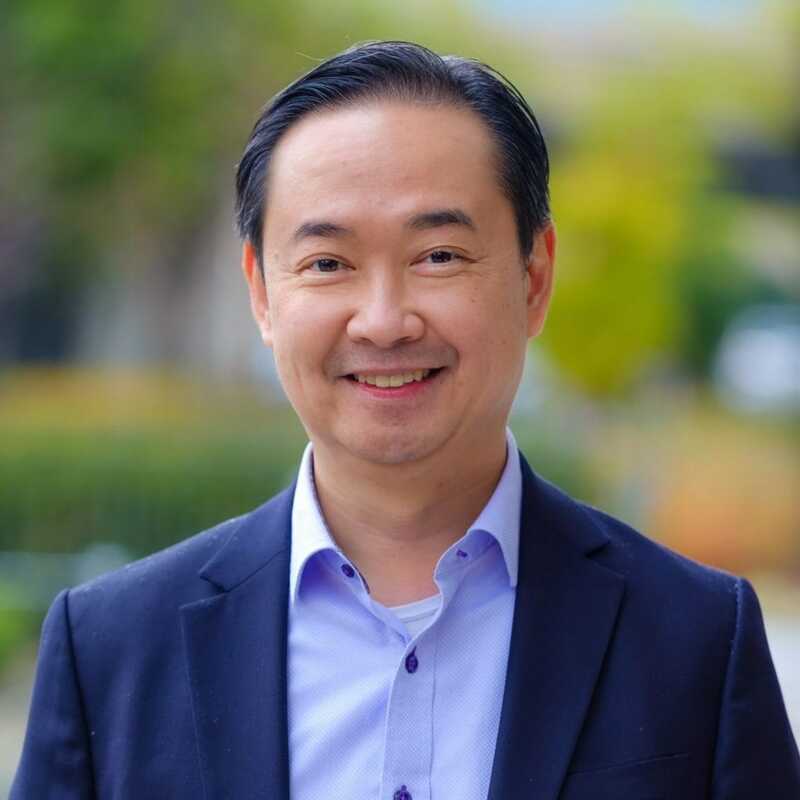 He is a venture partner at Orbimed Venture LLC and the Executive Chairman of Crown Bioscience Inc. Dr. Yu co-founded Epitomics Inc., an antibody-based Biotechnology Company recently acquired by Abcam at $170 M. He served as Chairman, President and CEO of Epitomics Inc. for 10 years. Dr. Yu’s success is driven by his scientific curiosity and a passion for translating scientific discovery to real products. His challenge is to balance his time between science and business, fun and work, family and community. He moved from China to the US to pursue advanced training after graduating from Fudan University in 1984. He obtained his PhD from UC Berkeley where he contributed to the discovery of telomerase and its mechanism of action in Dr. Blackburn’s lab. Drs. Blackburn and Greider received the Nobel Prize in 2009 for their discovery. After graduating, Dr. Yu joined Dr. Frederick Ausubel’s lab at Harvard to pursue the question of how plants defend themselves against pathogens without an immune system. He identified the first plant disease resistance gene. Dr. Sanjeev Redkar is a co-founder of Apollomics, Inc. that was started as a spin-off in early 2016. 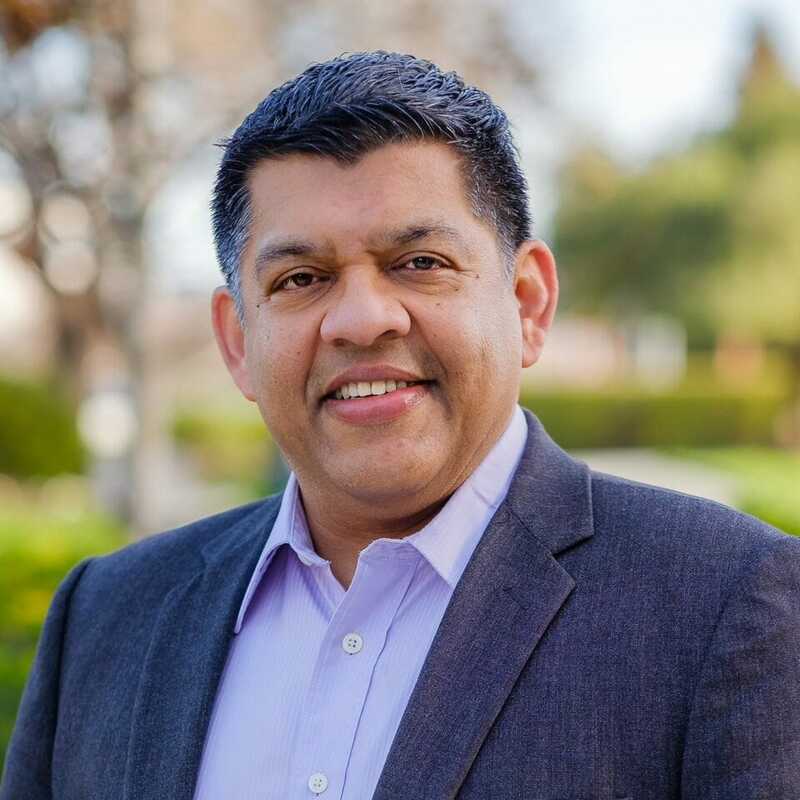 In his previous role, Dr. Redkar was the Senior Vice President of Product Development at Astex Pharmaceuticals, a member of the Otsuka Group, where he was responsible for pharmaceutical development, technical operations and manufacturing. 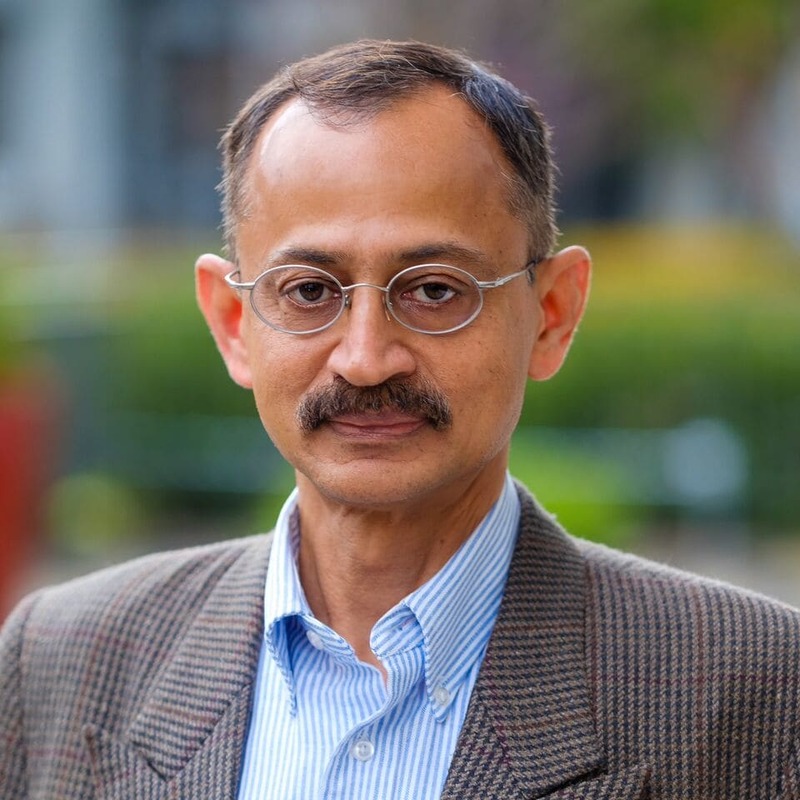 Dr. Redkar has been closely involved in preclinical and clinical development as well as global launches of several drugs including decitabine (Dacogen) and pentostatin (Nipent). Dr. Redkar has over 24 years of oncology drug development experience with over 25 peer-reviewed publications and 150 patents. Dr. Redkar earned his doctorate from the University of Colorado, Boulder, his Master of Business Administration from St. Mary’s College of California, and his undergraduate degree at the Indian Institute of Technology, Bombay. He is a member of the Industrial Advisory Board at the University of the Pacific School of Pharmacy in Stockton, California, and a member of the EPPIC Board of Directors, a pharmaceutical professional’s network. 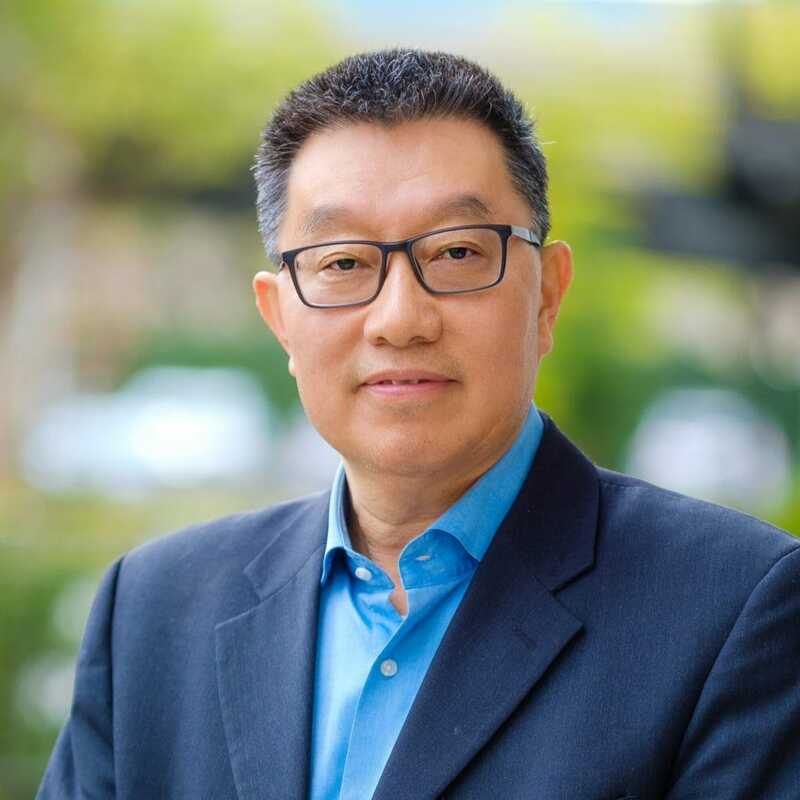 Wilson W. Cheung joined Apollomics in 2019 and brings over 25 years of experience in finance, compliance, and corporate leadership at both public and private companies. Prior to Apollomics, Mr. Cheung was CFO of KBP BioSciences, a clinical stage biotechnology company, and an Independent Director of SciClone Pharmaceuticals International Limited, a China-based US-listed specialty pharmaceutical company. At SciClone, Mr. Cheung was Senior Vice President and CFO where he helped turn around the company’s compliance culture and drove the company’s growth and profitability which led to a successful sale. Previously, he served in various positions at Velti plc, a global mobile marketing software-as-a-service provider, and led their Nasdaq Initial Public Offering as CFO. Prior to Velti, Mr. Cheung served as CFO at AXT, Inc., a California-based, publicly traded manufacturer of high-performance semiconductor substrates with heavy China operations. As a Certified Public Accountant (CPA), he began his career in public accounting with KPMG LLP and Deloitte LLP. Mr. Cheung holds a B.A. degree from the University of California, Los Angeles (UCLA), and is a Certified Director of Corporate Governance from UCLA’s Executive Program. He is a member of the Financial Executives Institute and the American Institute of Certified Public Accountants, and he is a California CPA (inactive). 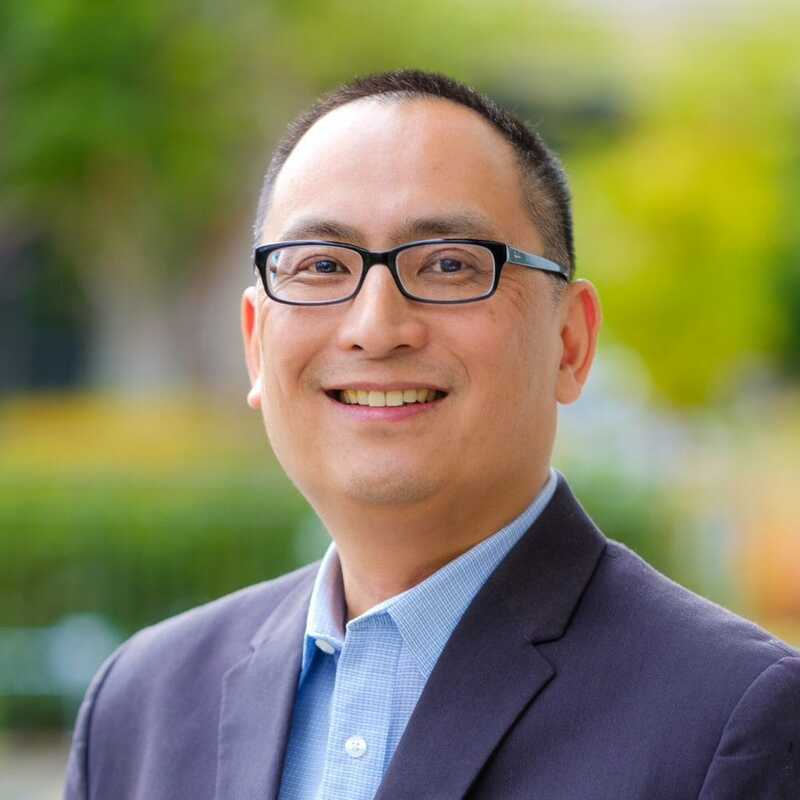 Gavin Choy joined Apollomics, Inc. in August 2016 as EVP and Chief Operating Officer. Prior to joining CBT, Gavin was the Senior Vice President of Clinical Sciences and Operations at Galena Biopharma, Inc., where he led the clinical development of the cancer vaccine programs. Prior to joining Galena, Dr. Choy was the Vice President of Clinical Sciences and Operations at Astex Pharmaceuticals, a member of the Otsuka Group, and held leadership roles at SuperGen, Hana Biosciences, and Gilead Sciences. 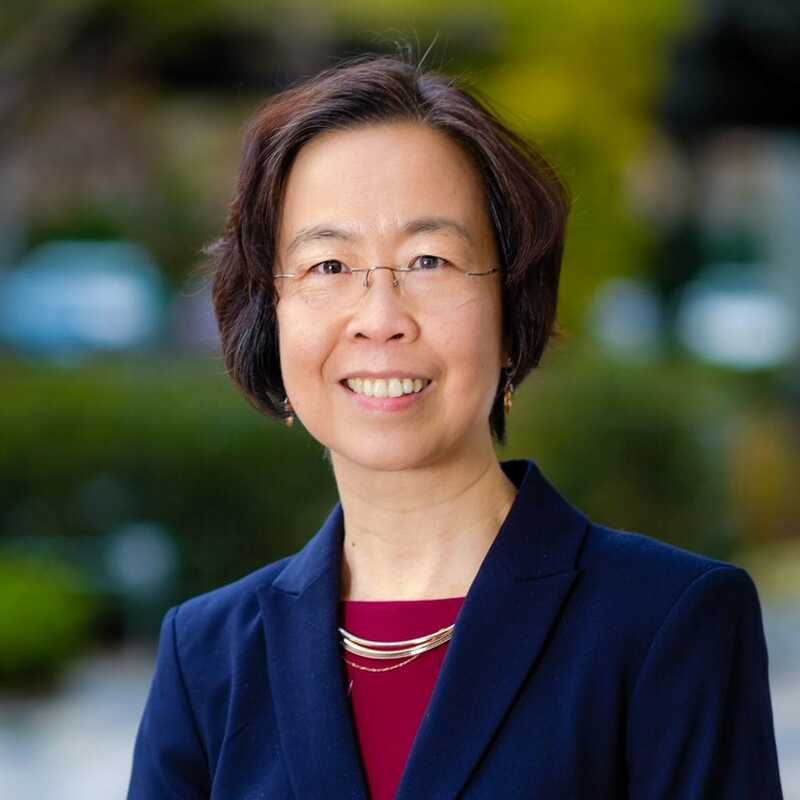 Prior to industry practice, Dr. Choy was a clinical pharmacologist in medical oncology, hematology, and bone marrow transplantation at Stanford University Hospital and Clinics; Director, Geriatric Pharmacy Residency Programs, American Society of Health System Pharmacists accredited; Assistant Clinical Professor of Pharmacy Practice at University of California, San Francisco, and the University of Southern California; Pharmacy Faculty Advisor, University of California, Los Angeles Department of Medicine, and Stanford University School of Medicine. Dr. Choy received a doctorate in pharmacy from the University of Southern California, completed post-doctorate training at the Department of Veteran Affairs, and holds a Health Care Executive Master of Business Administration degree from the Paul Merage School of Business, University of California, Irvine. Dr. Kanekal is a board-certified regulatory professional and a board-certified Toxicologist with 25-years of biotechnology and pharmaceutical industry experience. He is a veterinarian and holds a PhD in Pharmacology and Toxicology from the University of California, Davis and has conducted post-doctoral research at the College of Pharmacy, University of Texas at Austin. 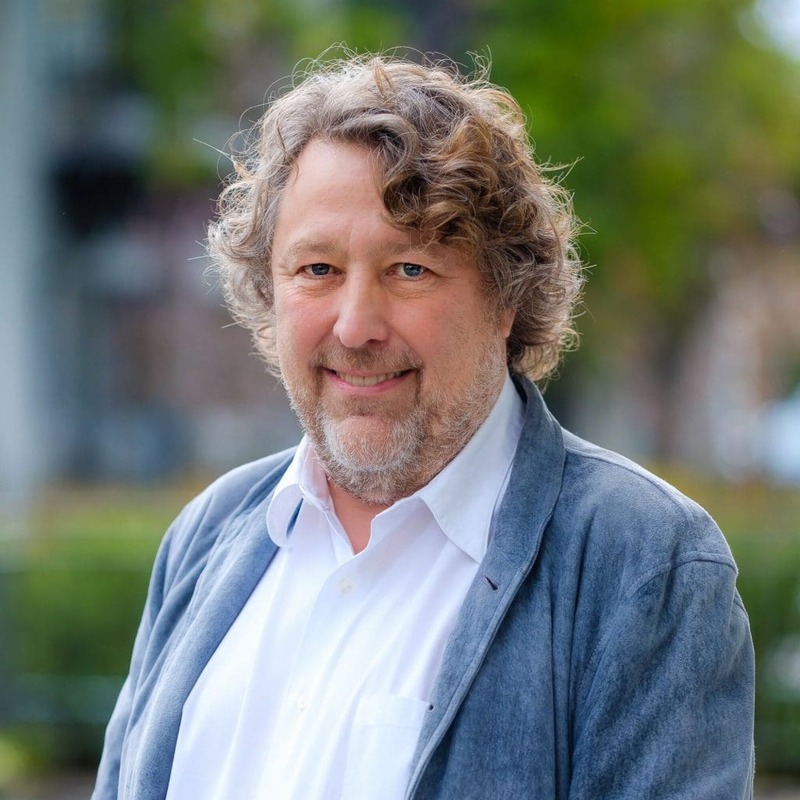 He is an industry veteran in regulatory strategy and safety assessment of small molecules and biologics, of both new molecular entities and reformulated drugs. Dr. Kanekal has a track record of advancing drugs through their entire life cycle from preclinical to clinical proof-of-concept, clinical development, and regulatory filings. He has managed regulatory and non-clinical safety programs for several small molecule drugs and biologics and was responsible for over 40 IND/NDA/BLA approvals. His successes include over 15 marketed cancer drugs such as tositumomab (Bexxarâ) (anti-CD20 Ab), bendamustine (Treandaâ), omacetaxine mepesuccinate (Synriboâ) for various indications. Dr. Kanekal held leadership positions with Novartis (Chiron), GlaxoSmithKlein (Corixa), Teva Pharmaceutical Industries (Cephalon, Salmedix, ChemGenex), Astex Pharmaceuticals (SuperGen), Absorption Systems and Reviva. Dr. Li joined CBT in August 2018 and is responsible for the manufacturing and supply of CBT’s global products and will oversee building of the manufacturing facility in Hangzhou China. Prior to CBT she spent almost 10 years at MedImmune/Astra Zeneca where she was a Research and Development Director and Fellow in BioPharmaceutical Development. In that role, she served as chemistry, manufacturing and controls (CMC) team leader and provided strategic and scientific leadership across numerous biopharmaceutical process development and CMC activities. Previously, she spent 15 years at Human Genome Sciences, Inc. (now GlaxoSmithKline) with increasing roles and responsibilities. Dr. Li has been involved in four approved products, more than twenty development programs, has over forty publications, and is the primary inventor for seven issued patents. Dr. Li also has extensive exposure in the biopharmaceutical manufacturing industry as a recipient of multiple awards and as a member of several professional organizations. Dr. Li earned her PhD of Biochemistry and Molecular Biology and her MSc of Biochemistry and Molecular Biology from the Robert Wood Johnson Medical School – Rutgers University, Piscataway, New Jersey. She received her MSc of Biochemistry and BSc of Biological Science from Sun Yatsen (Zhongshan) University, Guangzhou, P. R. China. Dr. Tillman Pearce served as Chief Medical Officer for the publicly traded oncology company, Threshold Pharmaceuticals, from 2012 to 2017 and for the monoclonal antibody company, KaloBios Pharmaceuticals, from 2007 through 2011. Previously, he led the European office for PDL Biopharma and had been the Medical Director for the Oncology Business Unit at Sanofi/Sanofi-Synthelabo where he was responsible for the lifecycle management strategy for the colorectal cancer drug oxaliplatin (Eloxatin). Dr. Pearce started his pharmaceutical career at Sandoz/Novartis Pharmaceuticals in New Jersey and in Basel, Switzerland. He received his M.D. from the Medical College of Georgia and is board-certified in both internal medicine and hematology. Dr. Qian Shi is Head of Science and is the General Manager for our operations in China bringing vast knowledge and expertise in cancer pharmacology and drug discovery to the Company. He has spent over 7 years at Crown Bioscience where he was most recently Vice President of Oncology leading the in vitro and in vivo Cancer Pharmacology, as well as the PDX groups, and also the General Manager of Crown’s Taicang site. Dr. Shi has years of cancer research experience from academia as a Professor and Principal Investigator at Shanghai Fudan University and, previously, as an investigator at ArQule, Inc.
Dr. Shi has authored more than thirty peer-reviewed publications, edited two books in biopharmaceutical sciences, and has been the senior author of publications in leading journals such as Molecular Cell. He has contributed to five patents, is a distinguished speaker, and has received numerous honors and awards. Dr. Shi earned his PhD in oncology and cancer biology from the University of Texas M.D. Anderson Cancer Center and pursued his post-doctoral training at the Dana-Farber Cancer Institute, Harvard Medical School in Boston, Massachusetts. He obtained his B.S. and M.S. degrees with majors in genetics from Fudan University in Shanghai, China.